Crushing the Renegade Band...Foiling the Revolt of a Nation...Adventure Flames in the Old West! 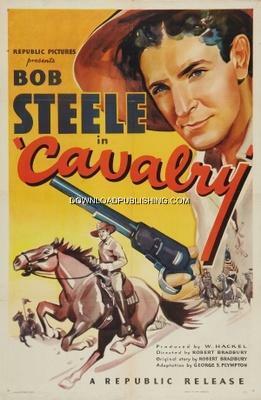 At the end of the Civil War, Lt. Ted Thorn (Bob Steele), is promoted to Captain and sent out West to stop a Criminal Organization from forming their own Nation, free from the laws of the United States. He is appointed by President Lincoln as an Undercover Government Agent to make sure that the Telegraph Line goes through and to stop the formation of the new Republic.